Bolu is still somewhat of a traditional city. Unlike Ankara, which more resembles New York City, the people of Bolu are more social. 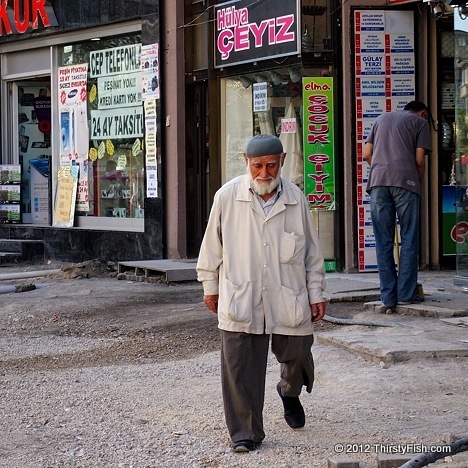 After a perfect traditional Turkish breakfast, I noticed this older gentleman, most probably a Hajji, walking through one of the reconstructed main streets.